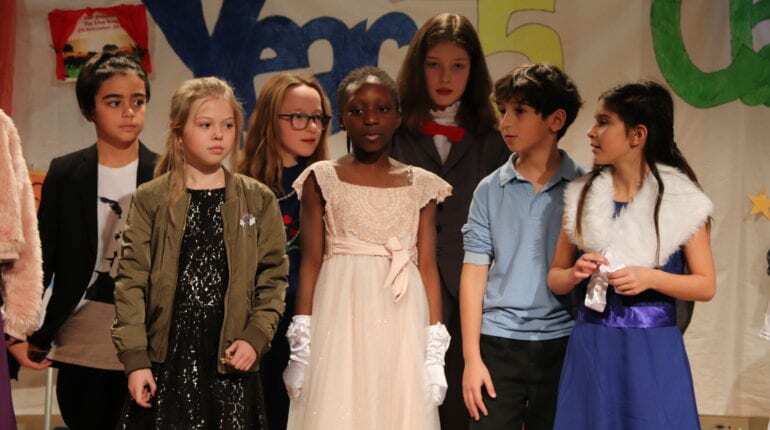 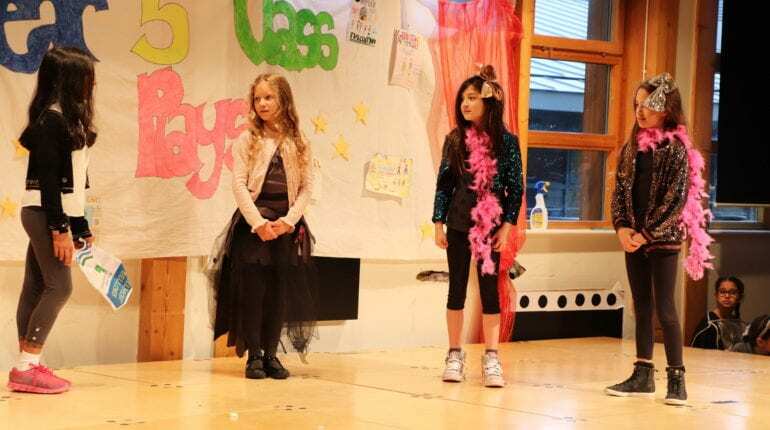 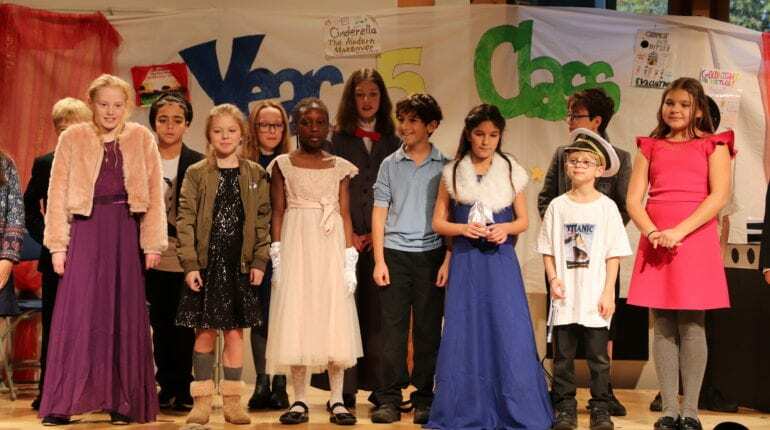 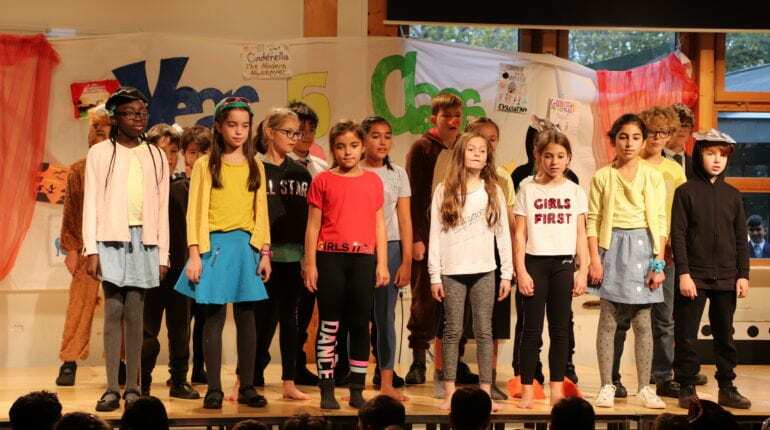 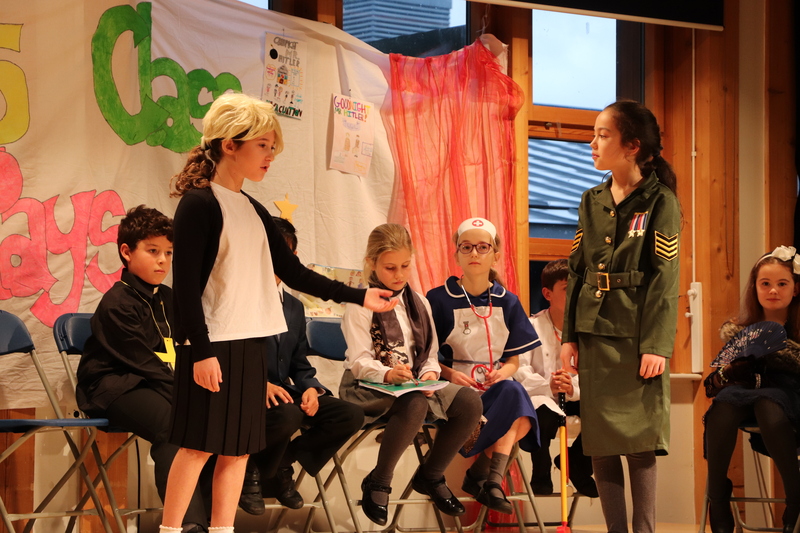 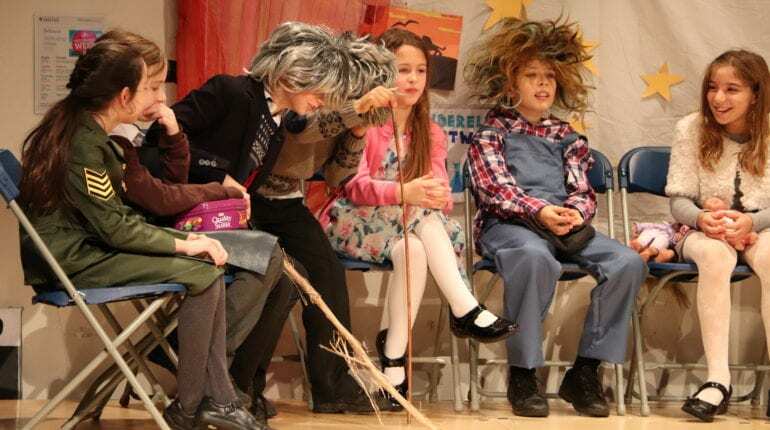 Thursday afternoon saw four fantastic Year 5 Plays in the Jubilee Hall. 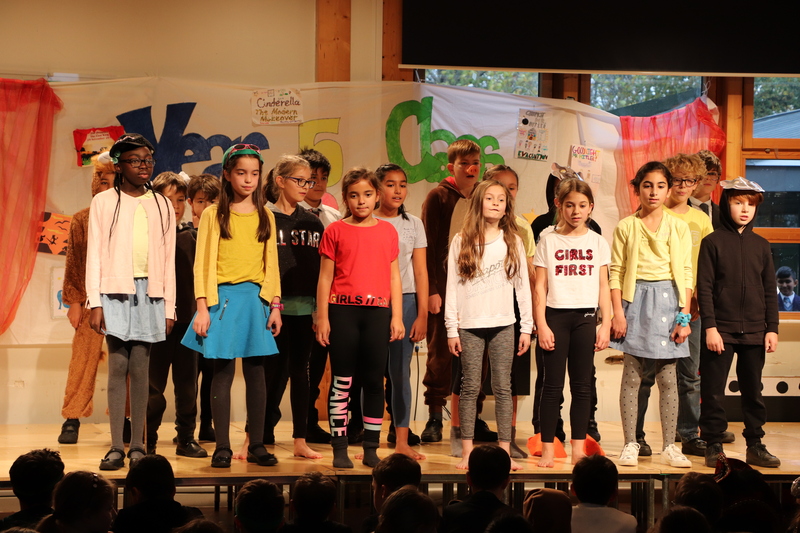 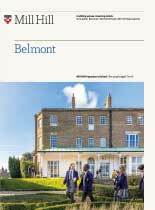 We were treated to a variety of singing, acting and dance routines in front of a very supportive audience of parents and families. 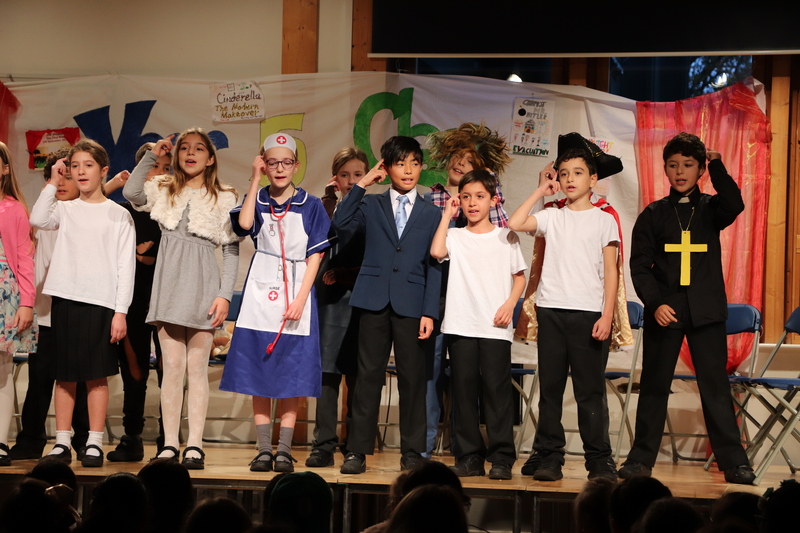 5SB were first to take the stage, performing ‘Goodnight Mr Hitler’. 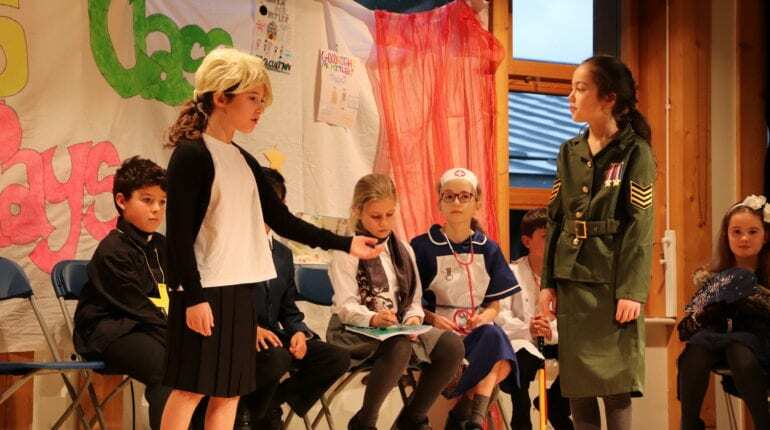 Sophia Derrer described the experience as “bringing World War 2 to life” with an incredible acapella singing performance from Lucy Killen! 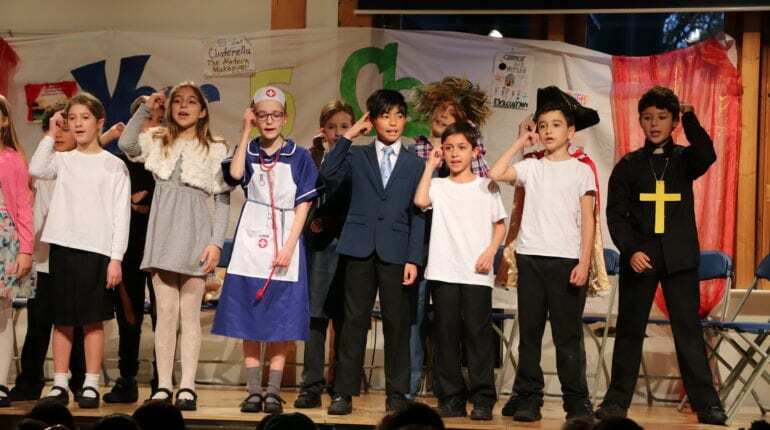 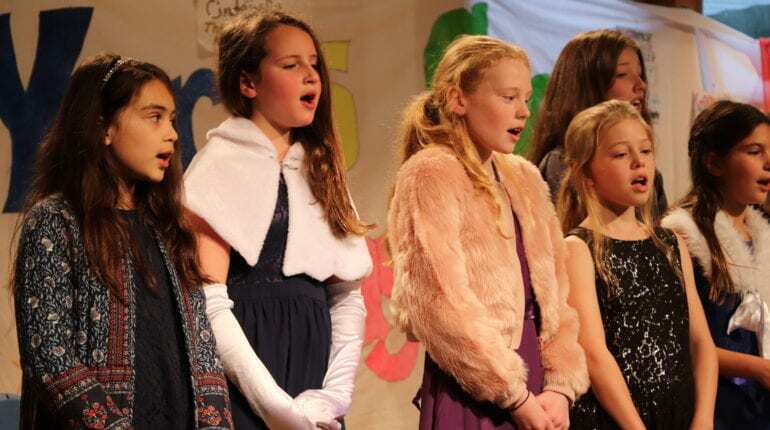 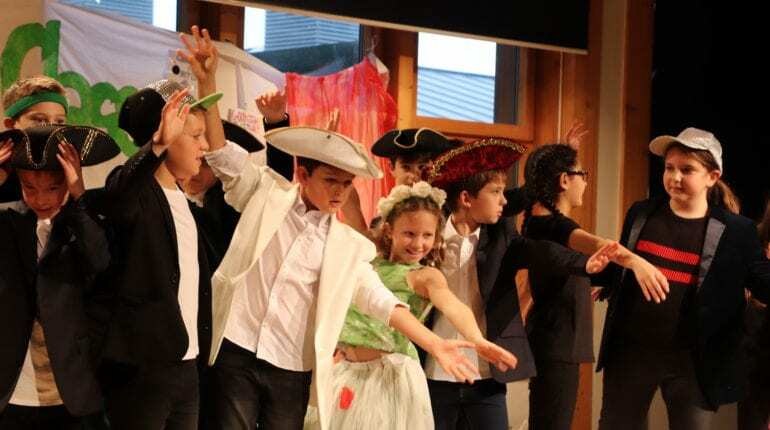 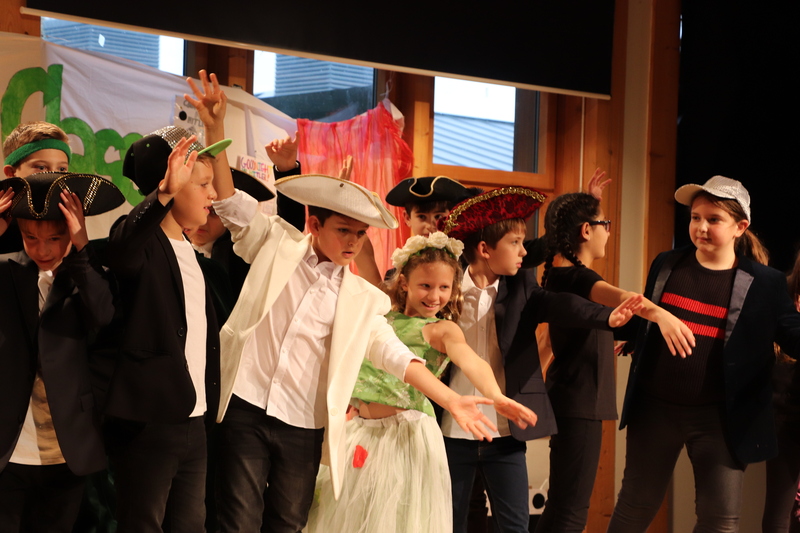 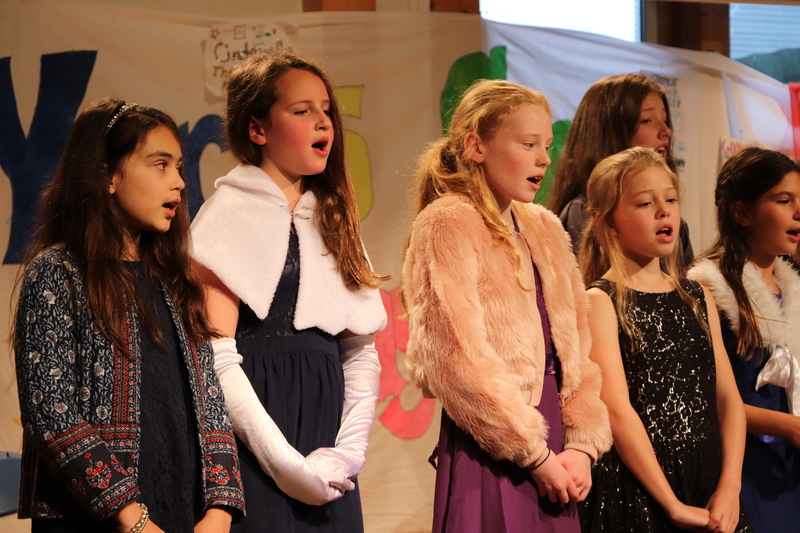 Secondly, 5TB delivered a hilarious rendition of The Titanic, with several modern twists, “it was different and so much fun!” (Charlie Woolley). 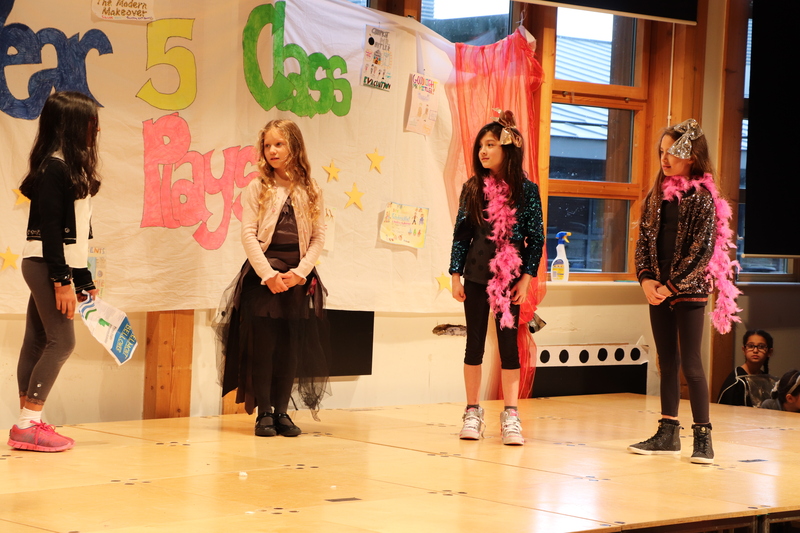 Keeping with the modern theme, 5TW took on Cinderella with a fantastic combination of music and acting. 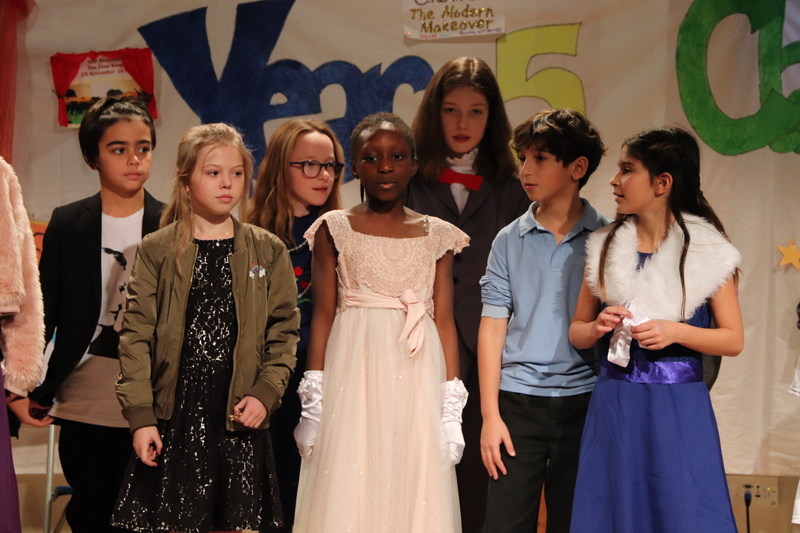 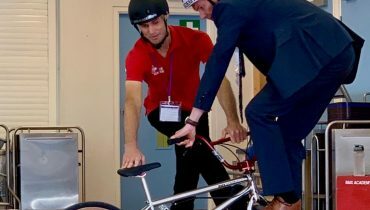 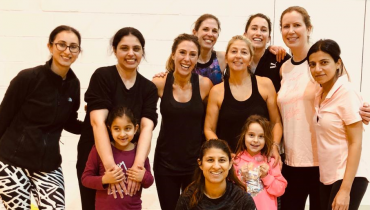 Abigail Coffer described 5TW’s show as “a great opportunity to work as a team”. 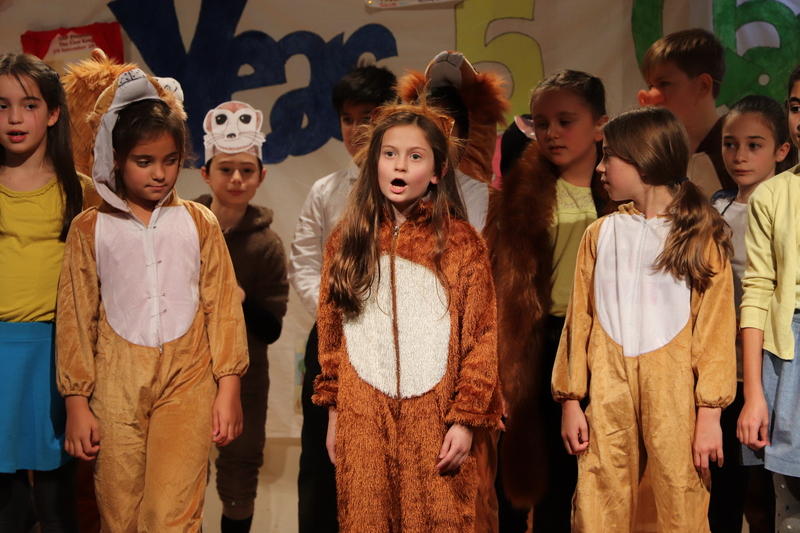 Finally, 5SP took us to the jungle for “5SP does the Lion King” performing as characters that we all know and love! 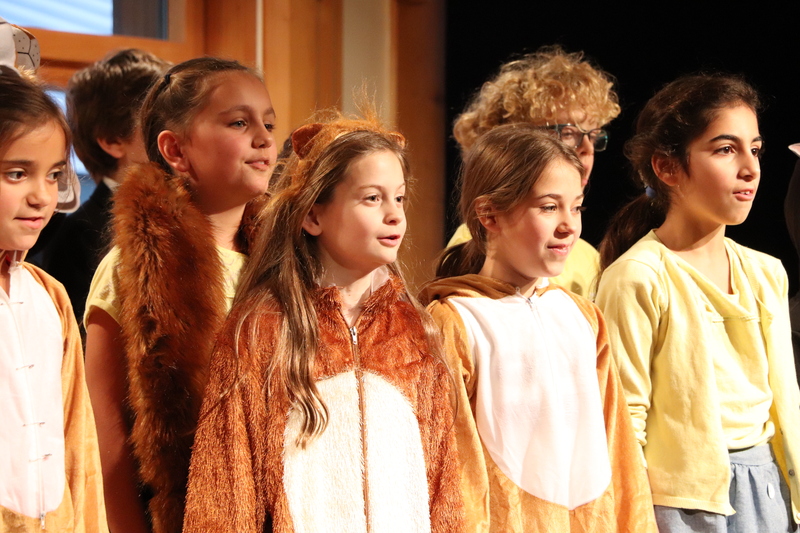 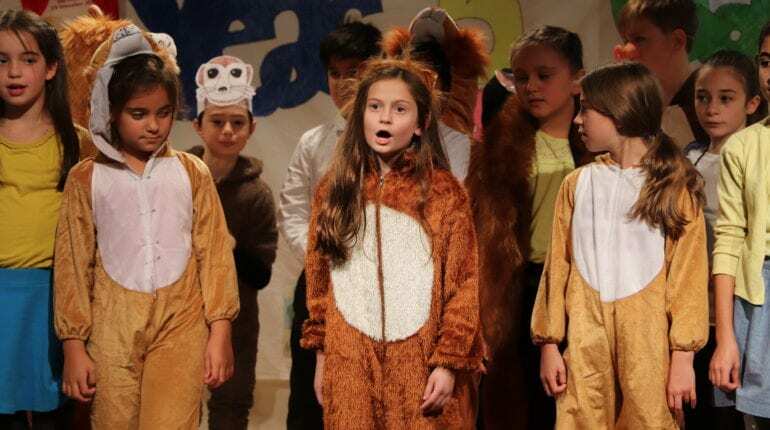 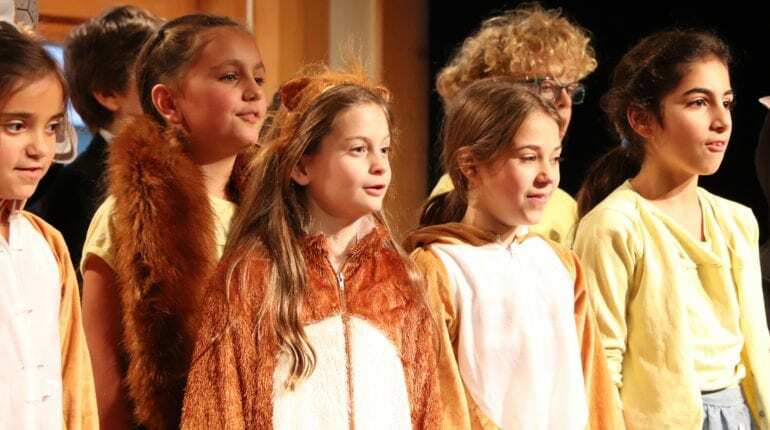 Duncan McNaught, performing as Pumba, explained that he “loved the opportunity to perform a solo”. 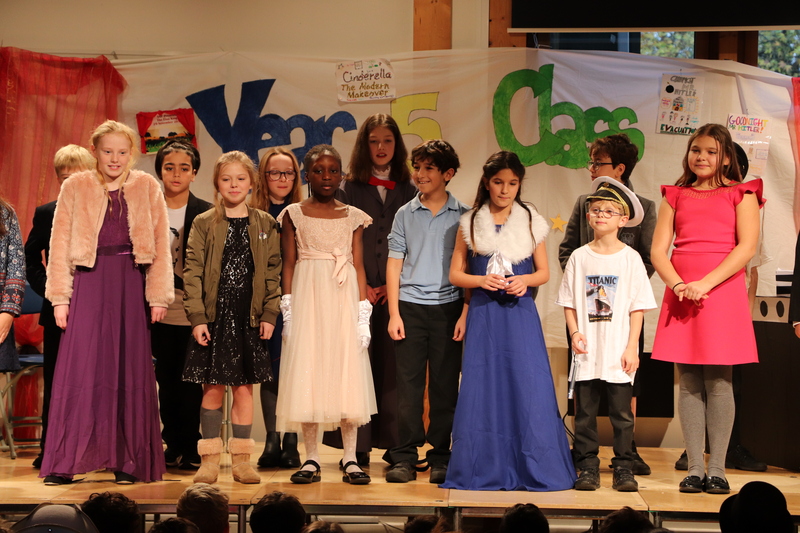 Well done to all of the Year 5 children, a brilliant afternoon! 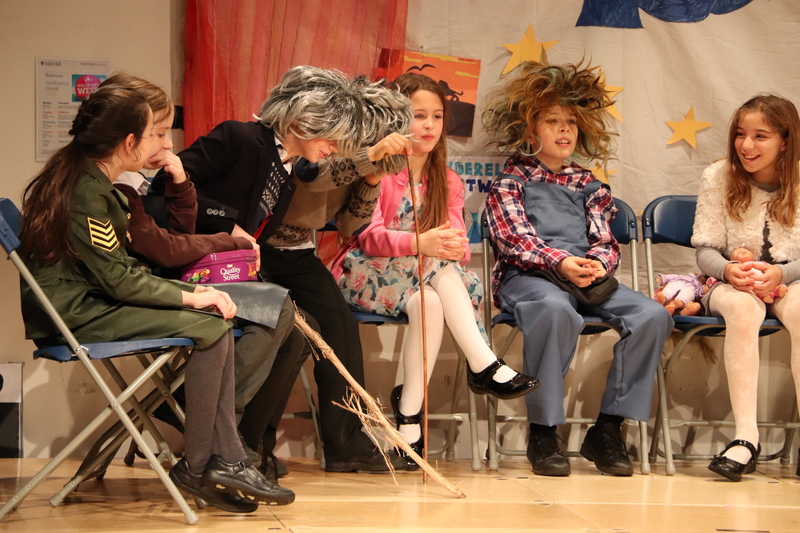 Mr Roberts was particularly tickled by the impressions of him and Mr Fleet.